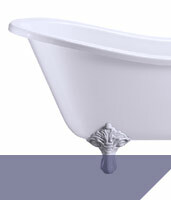 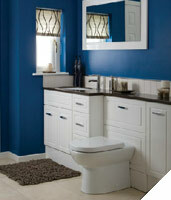 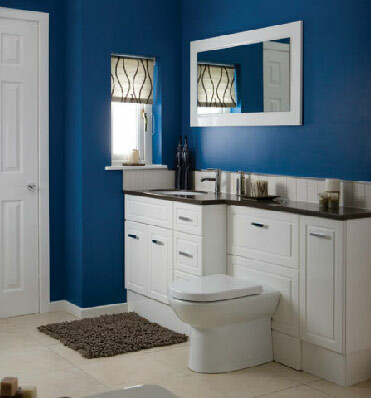 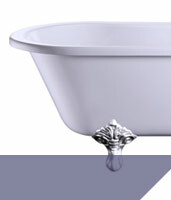 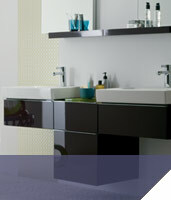 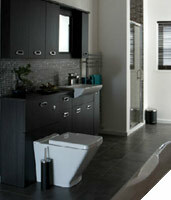 Chepstow and Bulwark Home Improvement Supplied has over 40 years combined experience in selling and fitting bathrooms. 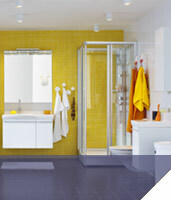 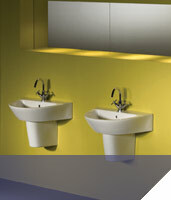 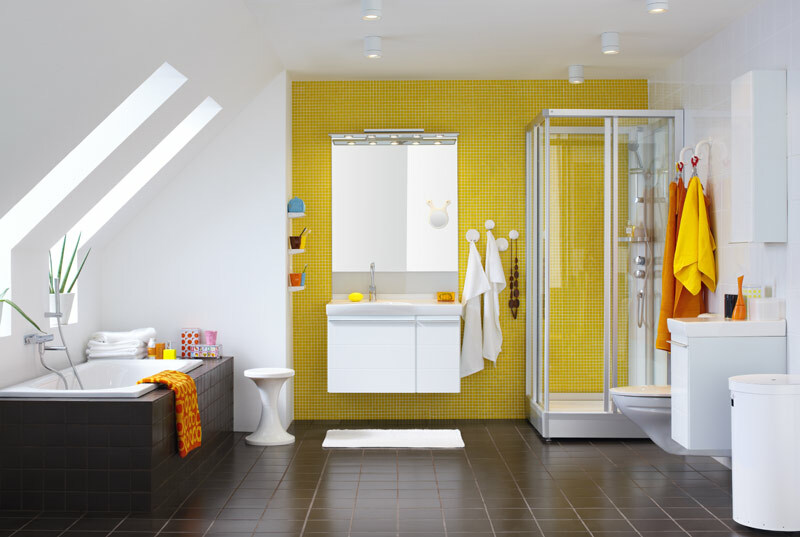 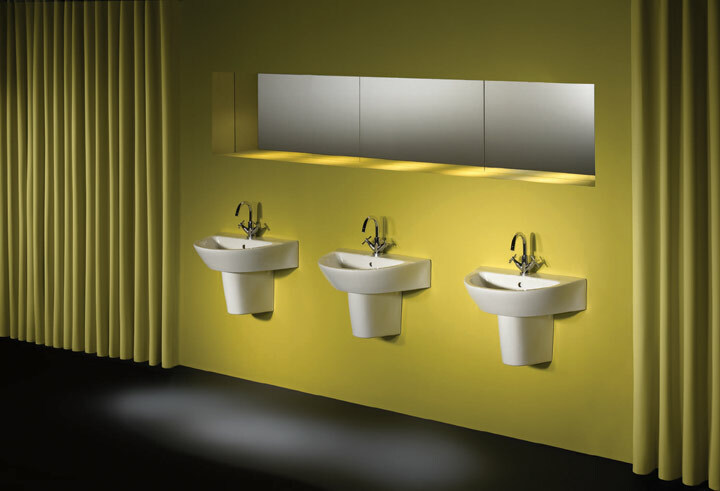 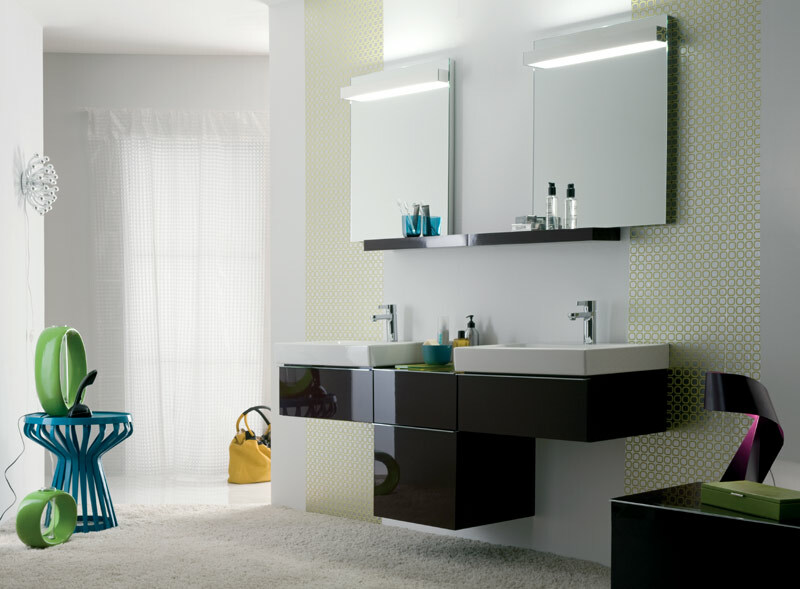 We would be happy to assist you in finding the best possible solution for your bathroom/ shower or wetroom requirements. 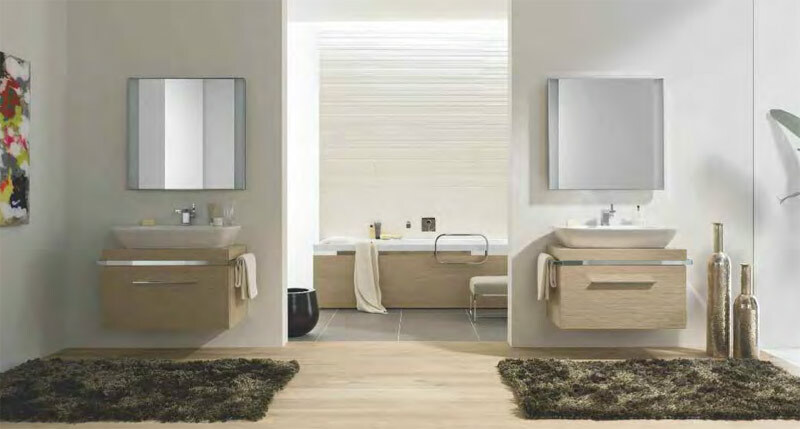 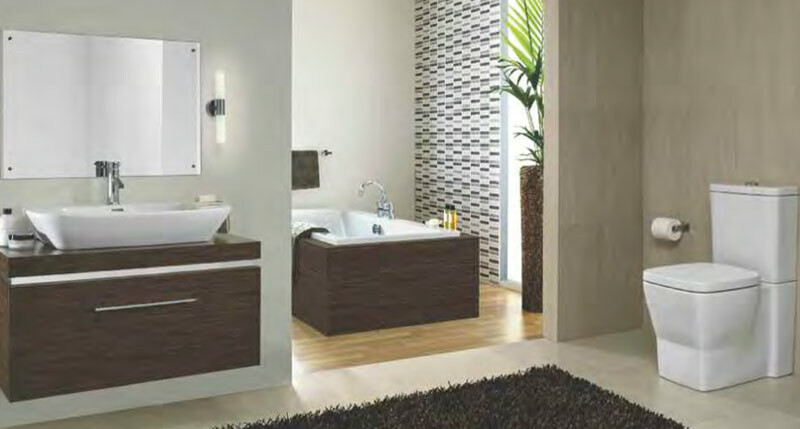 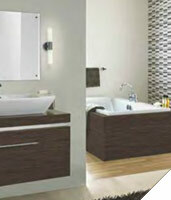 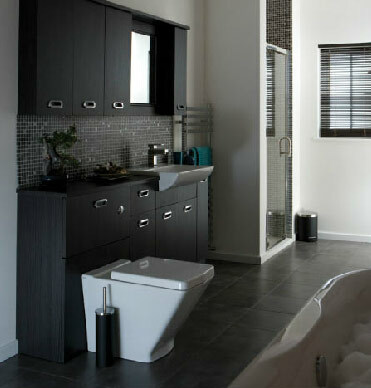 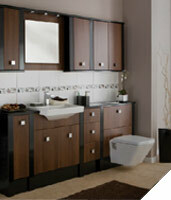 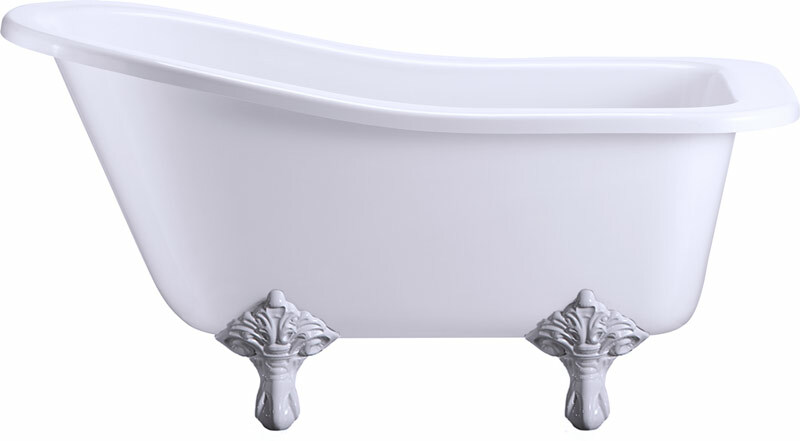 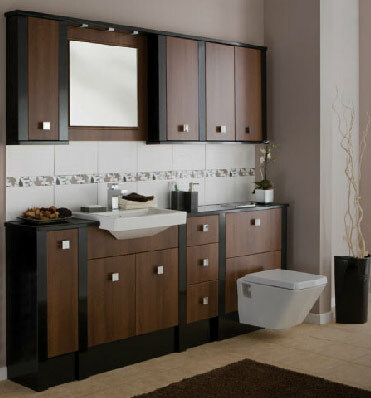 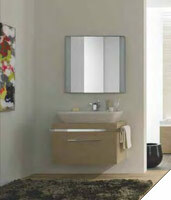 We have over 1000 bathroom suites on sale and you are most welcome to visit our showroom on Bulwark road, Chepstow.